Unifilter two stage automotive air filters will provide your vehicle with the best filtration possible (Down to 4 microns) while providing improved air flow and improved fuel economy. 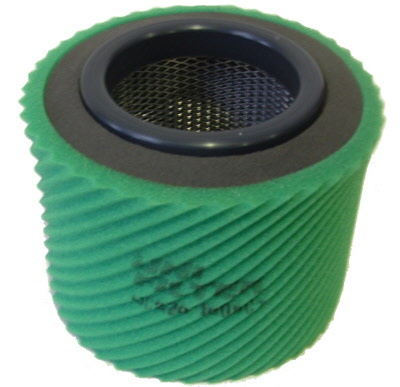 Unifilter Automotive air filters are fully serviceable. Designed, Tested & Made in Australia for Australian conditions! 1 x Spare outer work stage. Service Products "Filter Oil & Cleaner"
Over the past 40+ years Unifilter has developed its own Foam Air Filter Oil and Foam Air Filter Cleaner. Hi Performance Re-usable replacement air filter element.